AFFORDABLE & MINT CONDITION WAREHOUSE SPECIAL! Hammond Vintage A-100 Organ - This Organ Is GORGEOUS! PLays & Sounds Great! WIll Sell Fast - 9/22/14 Now Sold! 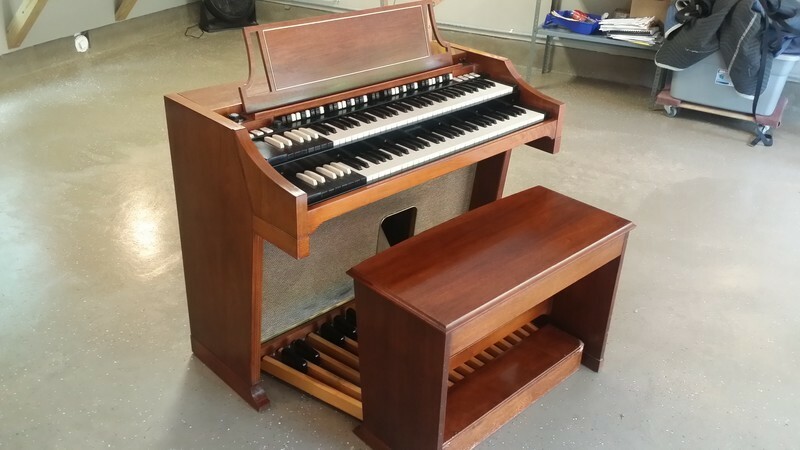 This Vintage Hammond A-100 Package is in Mint Condition. Can add a Leslie! You Can Own This Package For $99.00/mo - Finance Special! Affordable Financing Available - USA Only!